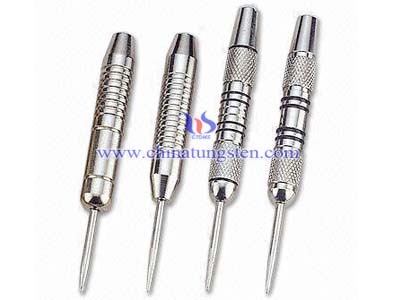 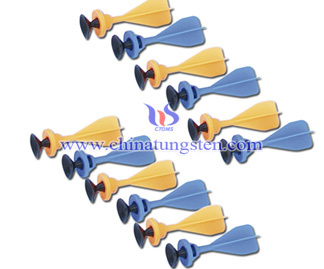 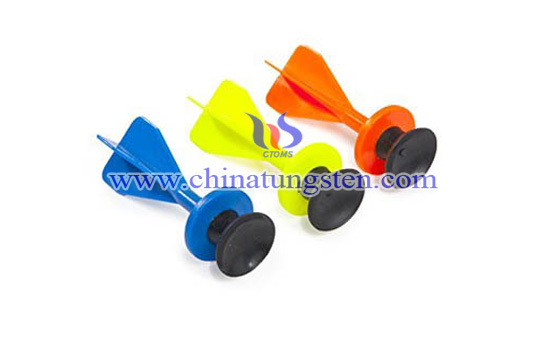 Toy darts are safe and often played by kids in door or on the lawn. 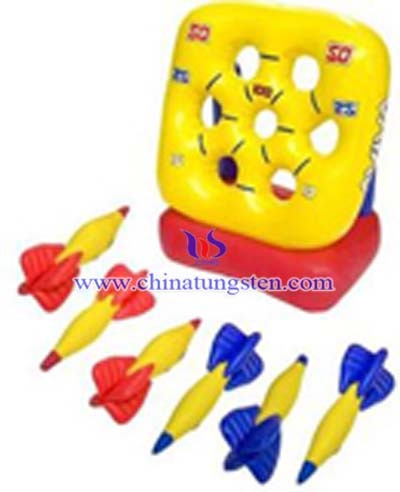 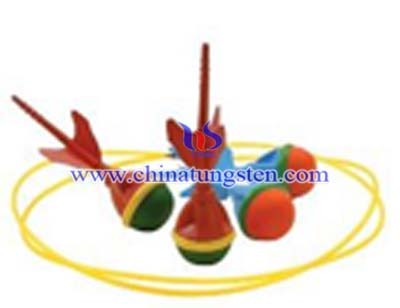 Meanwhile, toy darts would bring fun and enjoyment if you really want to relax with your kids. 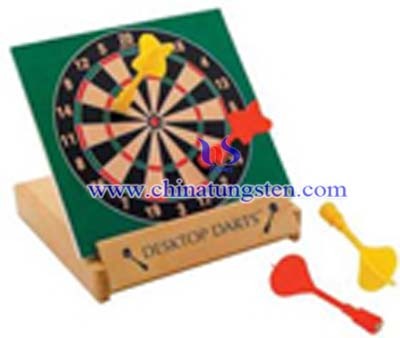 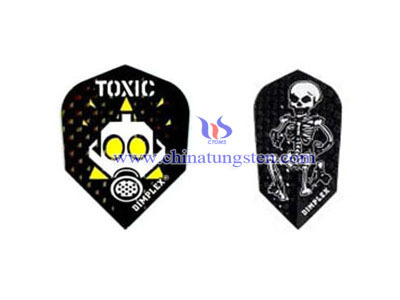 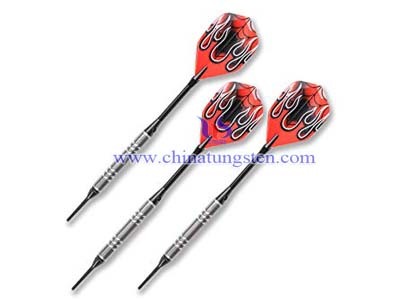 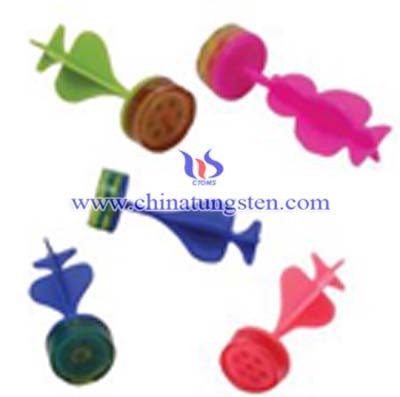 The above pictures show the colorful sticky toy darts and dart accessories designed for children.They can be given as gifts to kids.